This article includes major contributions by Emma Wright. 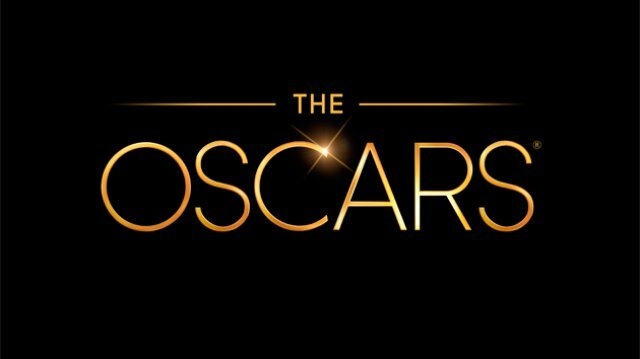 The Oscars, movie’s biggest night of the year, is taking place this Sunday, March 4th. This year’s most critically acclaimed movies include the stunning visuals of The Shape of Water, the jarring sensory experience of Dunkirk and the melancholy coming-of-age story that is Lady Bird. These films and many others will go head-to-head in a multitude of categories, but only one will win the ultimate prize: Best Picture. Every year, the Oscars do not fail to entertain; just last year, the wrong film, La La Land, was announced as the winner for Best Picture when in fact Moonlight had actually won. The nominees also contribute to the entertainment with moments such as Sally Field’s acceptance speech in the 1985 Oscars, saying, “You like me! You really like me!” One cannot help but see the number of emotions that goes into making these pieces of art. Film as an art is important to celebrate, and the Oscars allow us to not only understand the historical significance of the nominated movies but also to recognize the work put into the artwork. As Arroyo spoke about movies as an art, “They’re not just aesthetically pleasing, they have something important to say. I love that about film. Film brings so many art forms together.” It is this art that we have the opportunity to celebrate on March 4th.